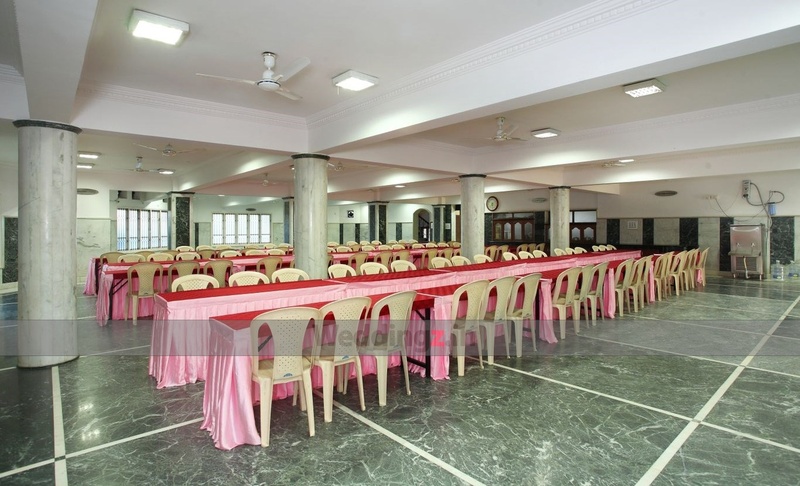 The Pai Vista Convention Hall - South End Circle located in Basavanagudi, Bangalore has Banquet Halls. Hall 1 can accommodate upto 650 guests in seating and 1500 guests in floating. 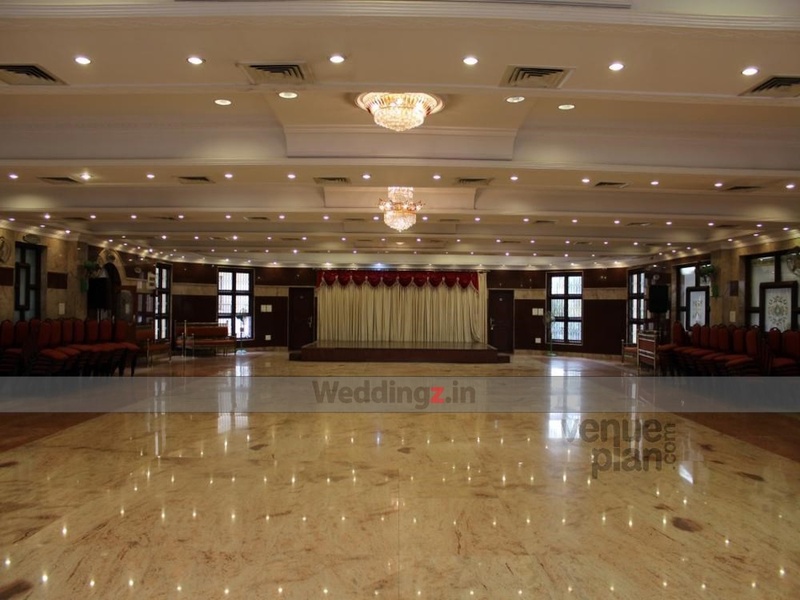 Hall 2 can accommodate upto 350 guests in seating and 600 guests in floating. Vegetarian food is served at this venue. 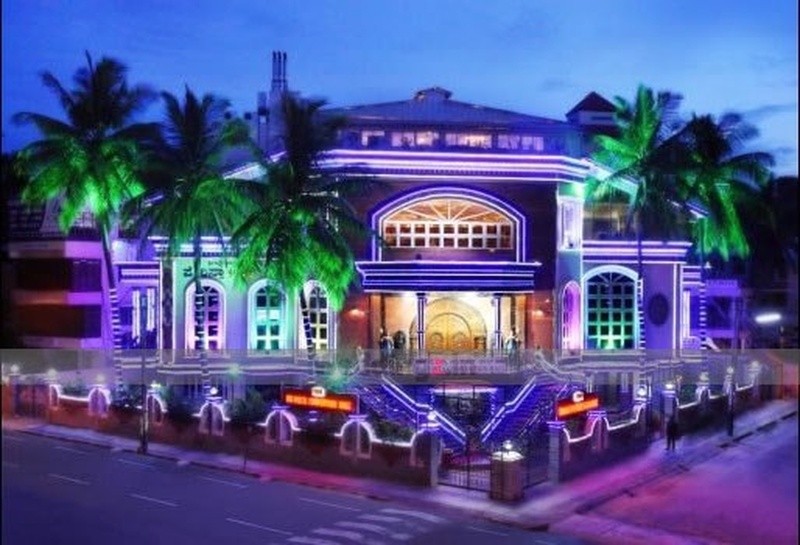 Features of this wedding venues are : Food provided by the venue , Outside food/caterer allowed at the venue , Music allowed late , Halls are air Conditioned , Baarat allowed , Fire crackers allowed , Hawan allowed , Decor provided by the venue , Packages starts at Rs 500 per plate for vegetarian menu and at Rs N/A for non veg menu. Decoration starts at Rs 30000.